Closed for over 8 months for renovations, Apple Store SoHo just reopened this Saturday. 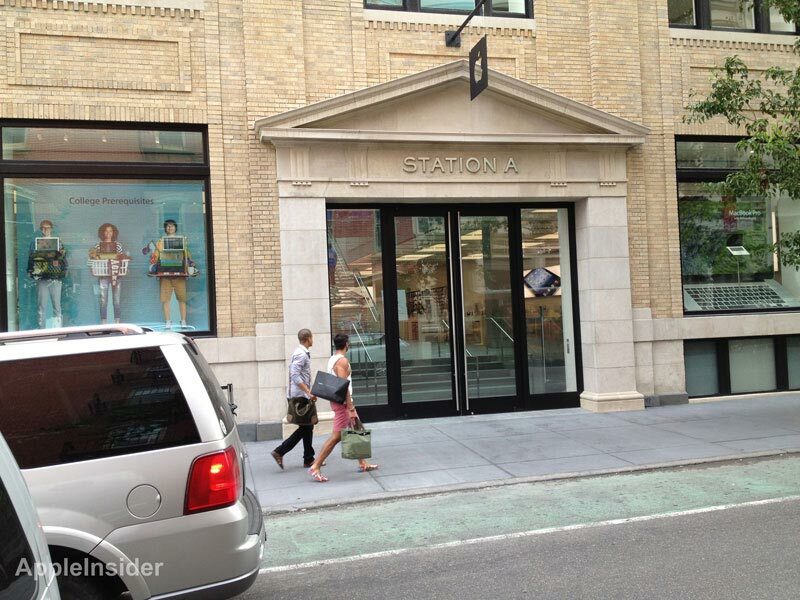 We can see that they cleaned the facade, and removed an eyesore no parking sign from the entrance of the SoHo Apple Store. Apple Store SoHo is located at 103 Prince Street, New York, NY 10012. 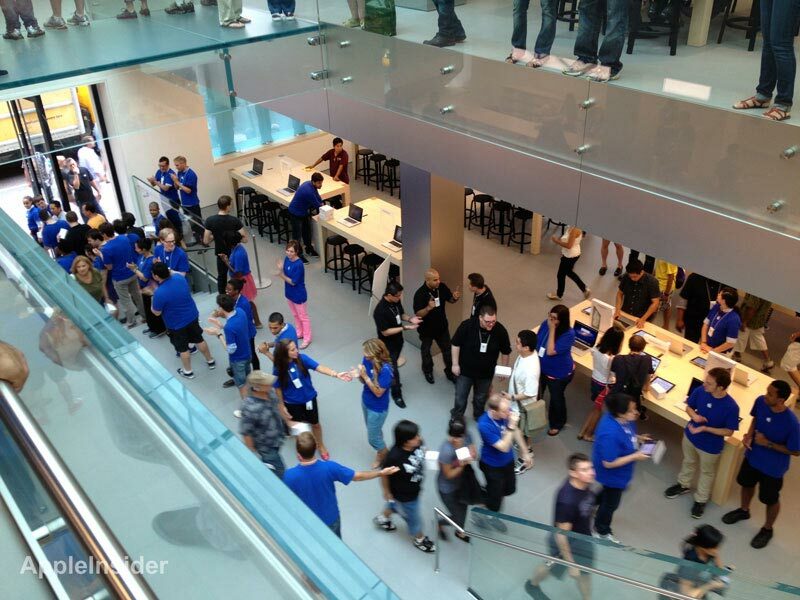 While the store was closed for renovations, Apple opened a temporary store near by. 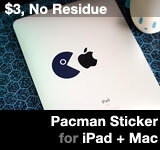 This entry was posted on Sunday, July 15th, 2012 at 1:25 pm	and is filed under Apple Store. You can follow any responses to this entry through the RSS 2.0 feed.